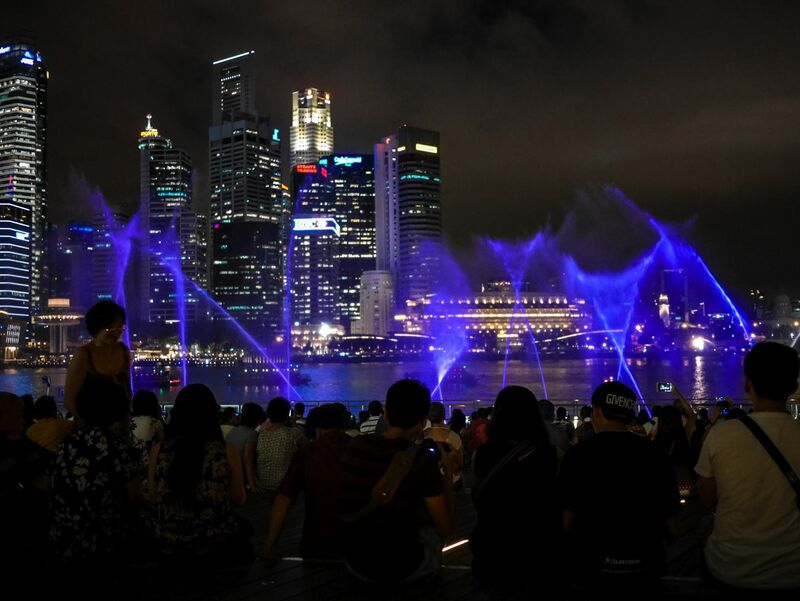 Right, so assignment handed in and free time restored, we proceeded to discover more of Singapore and in what turned out to be a rather short walk, ended up at the Marina Bay. 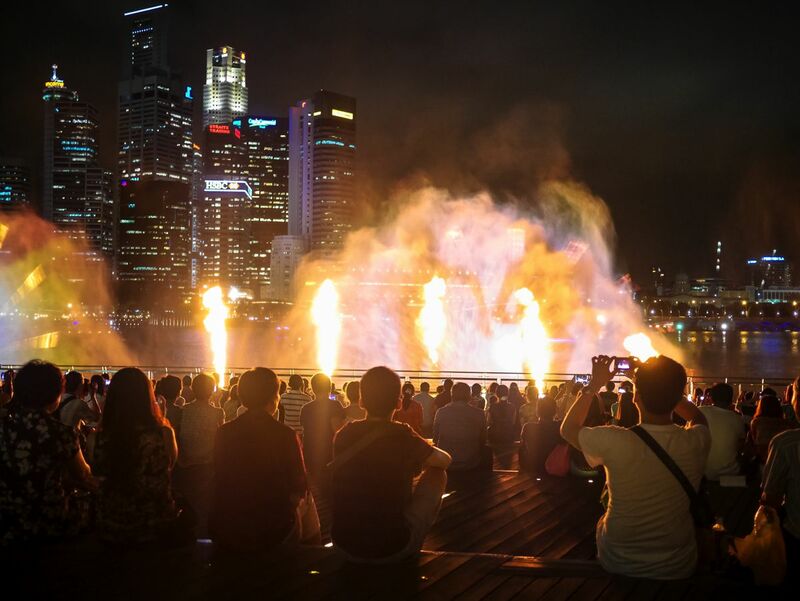 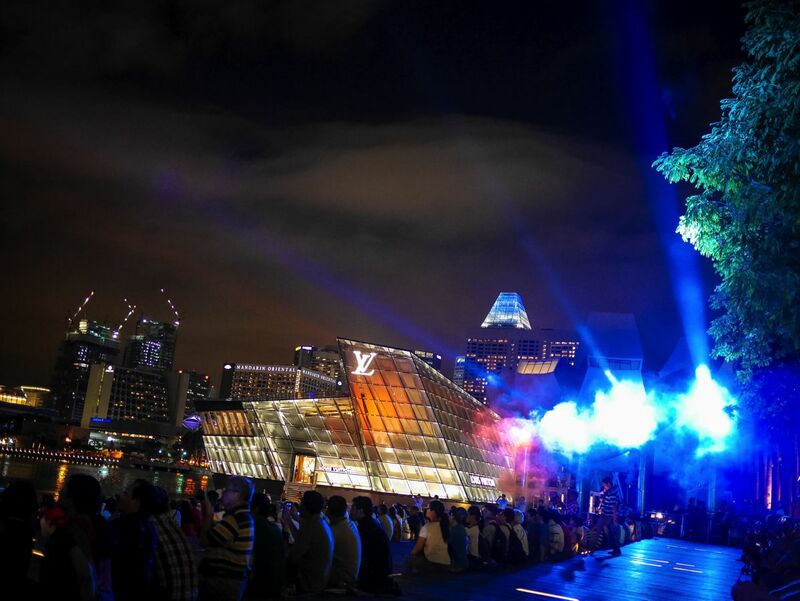 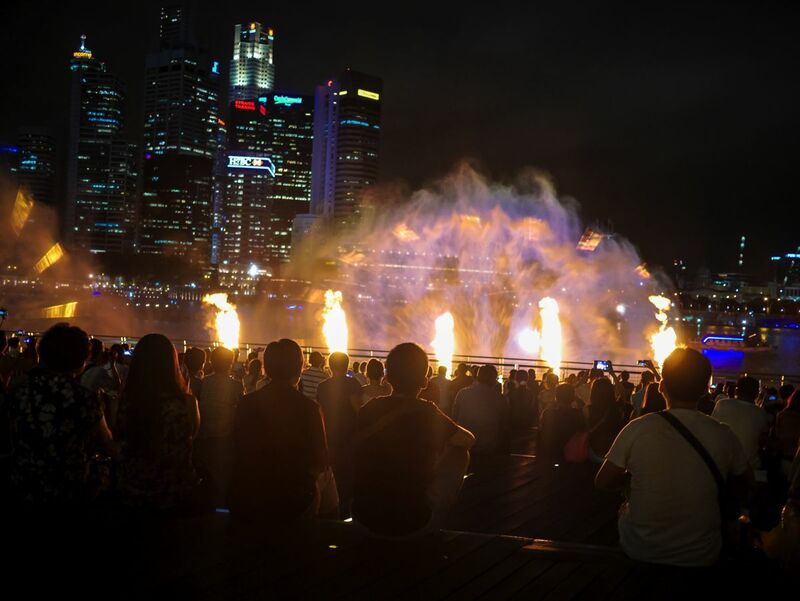 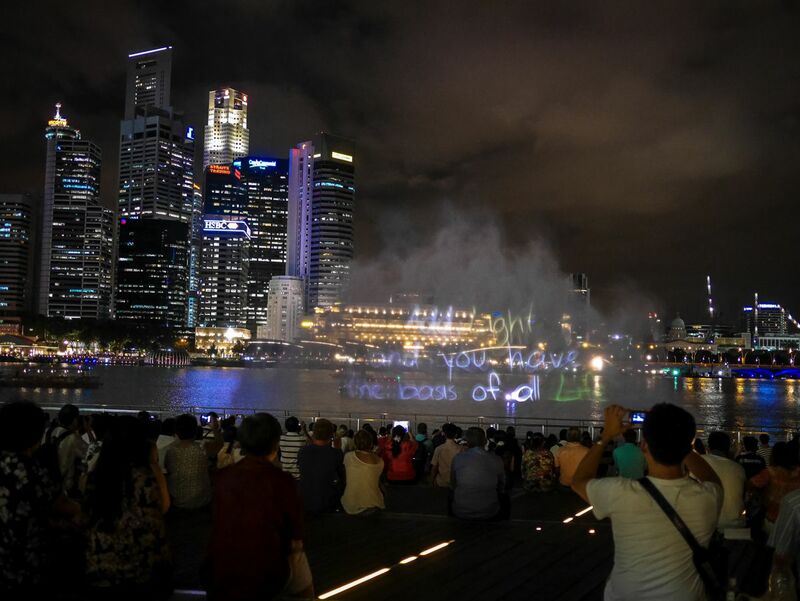 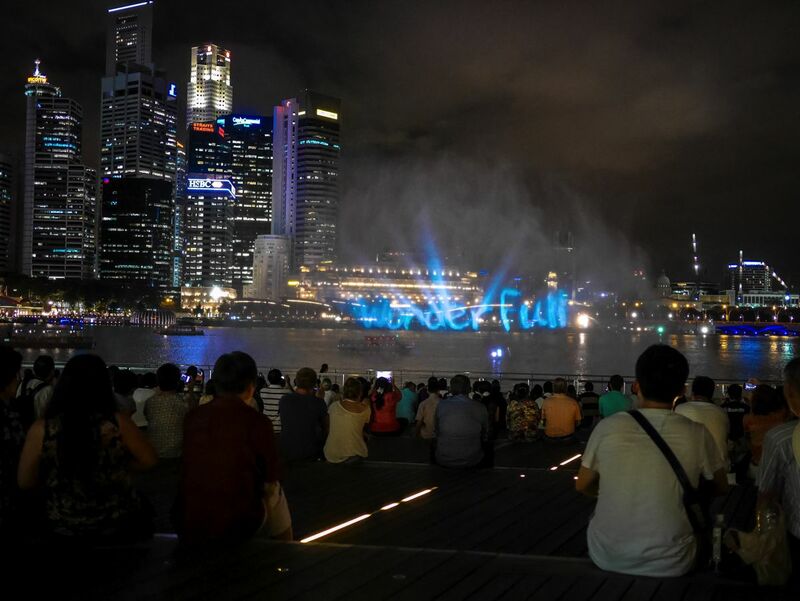 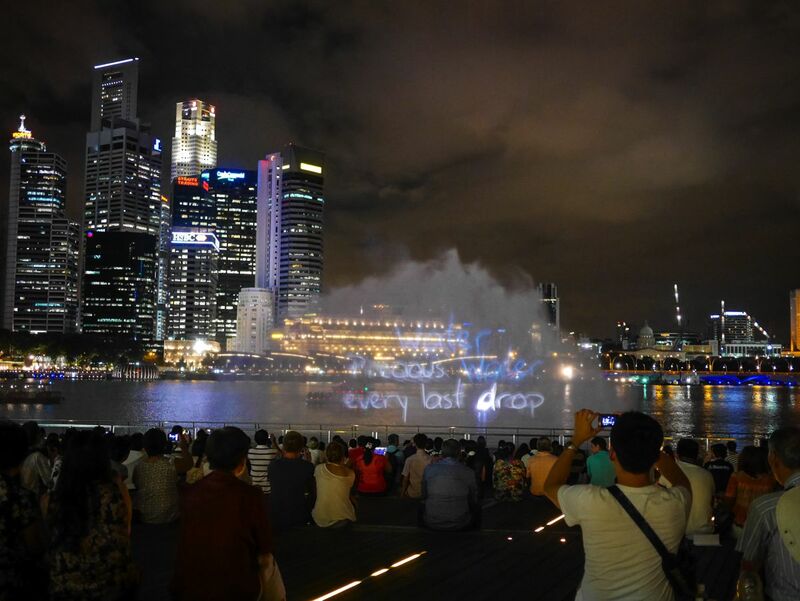 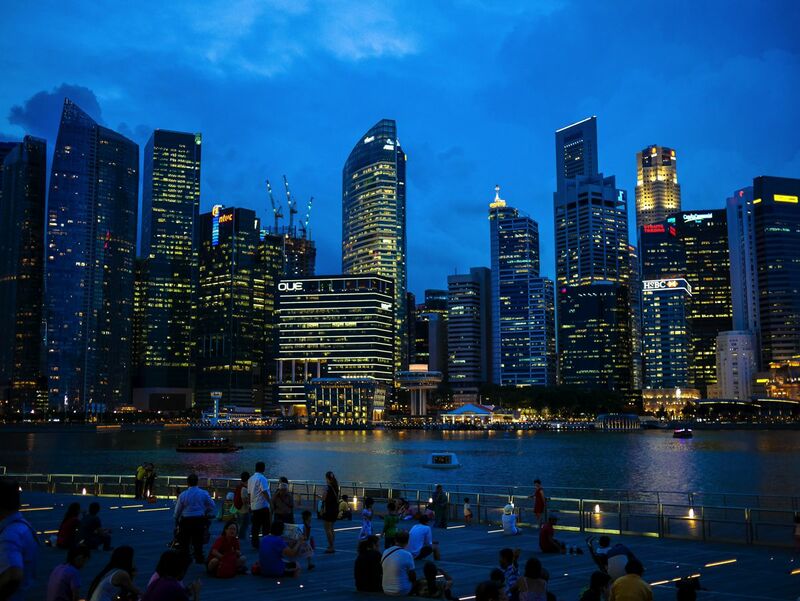 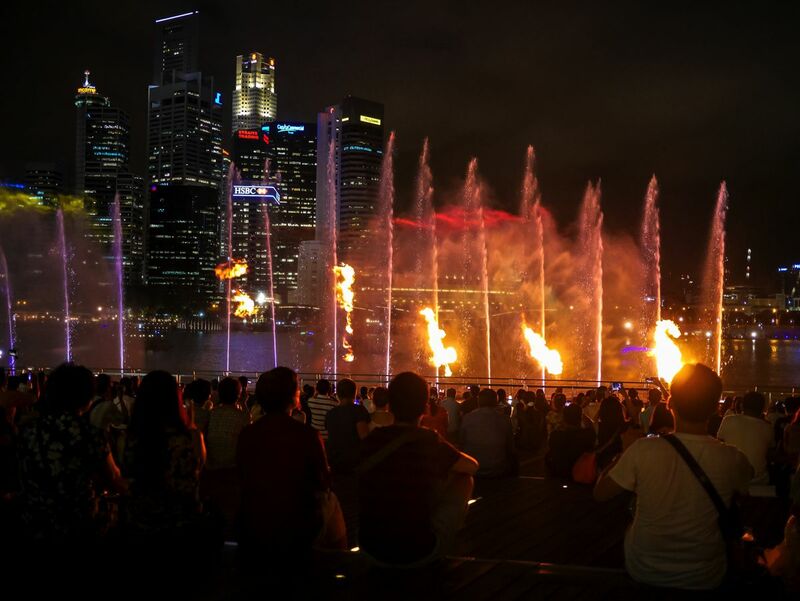 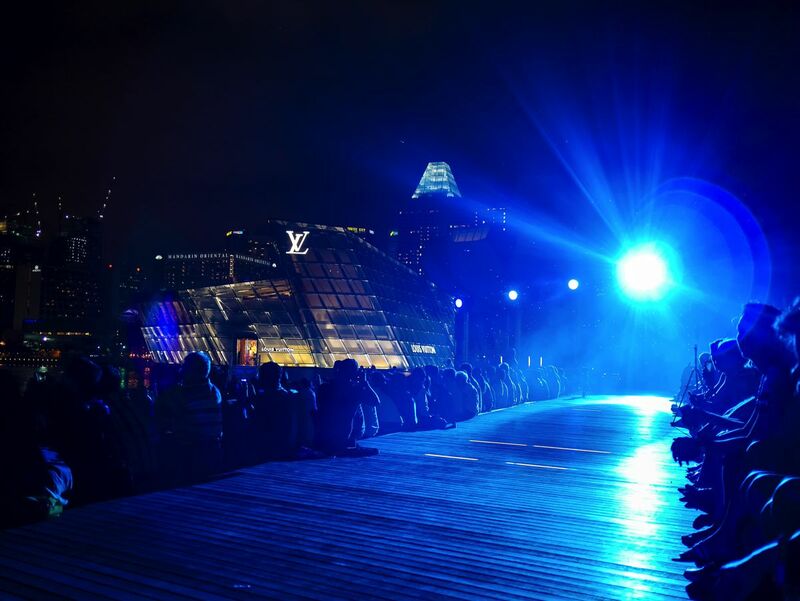 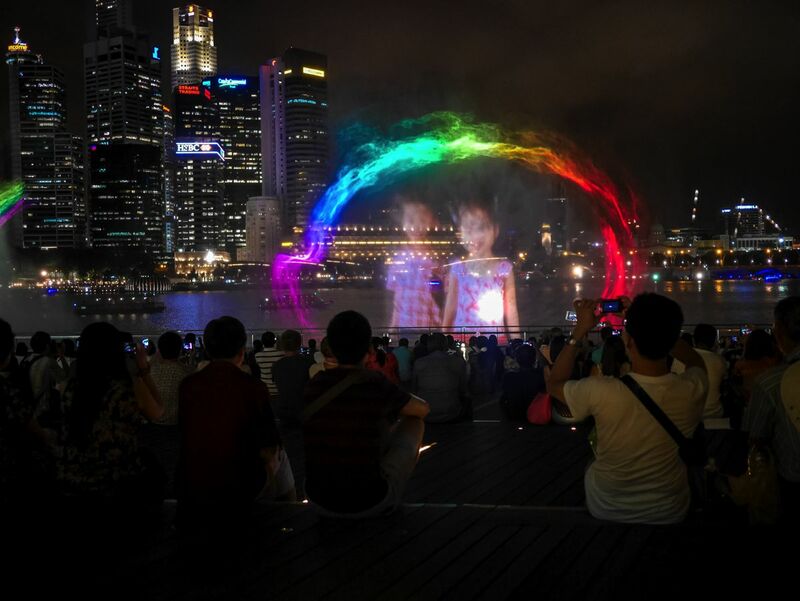 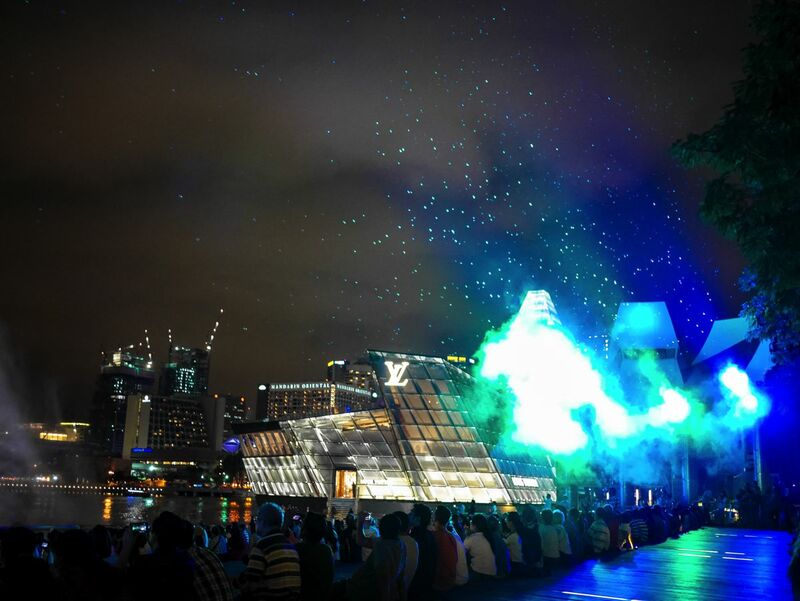 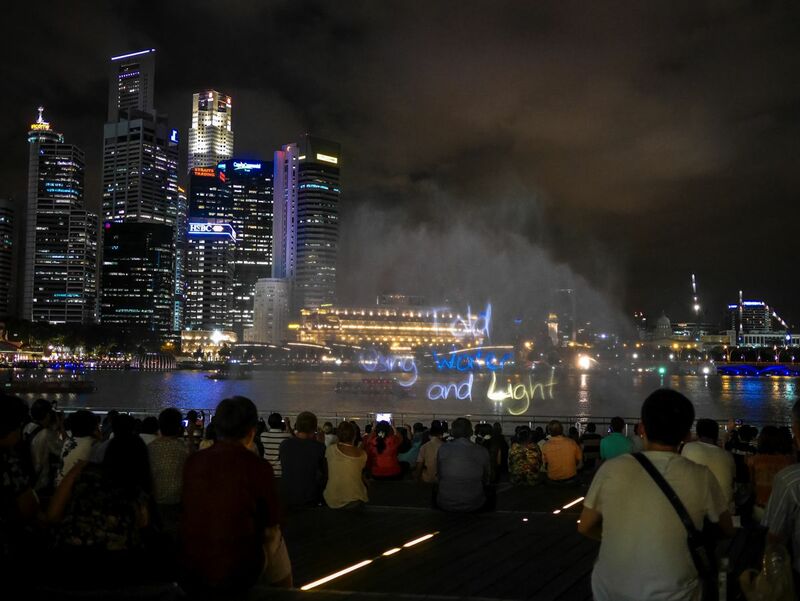 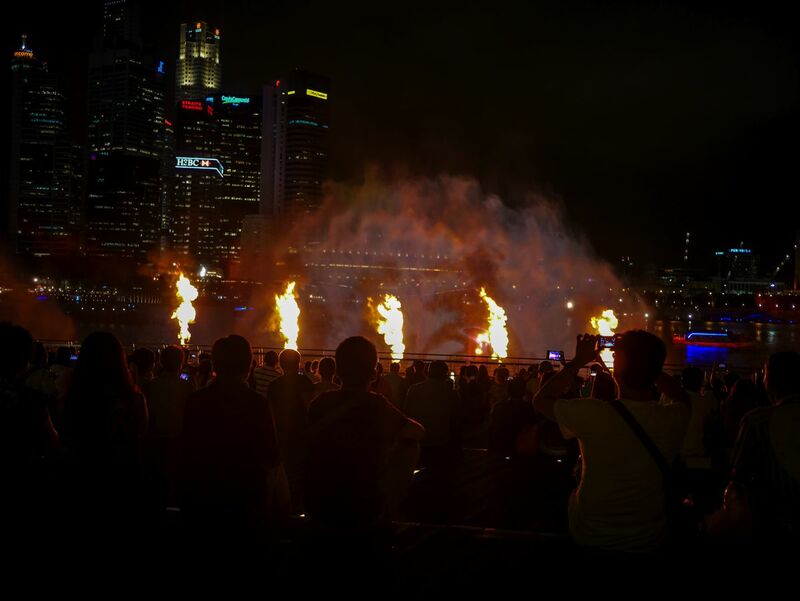 To be fair, the initial trip to the Bay was to look for either the “Gardens by the Bay” or the “Marina Bay Sands Skypark” but weended up getting caught up in a magnificent light, water and fire display known as “Wonder Full“. 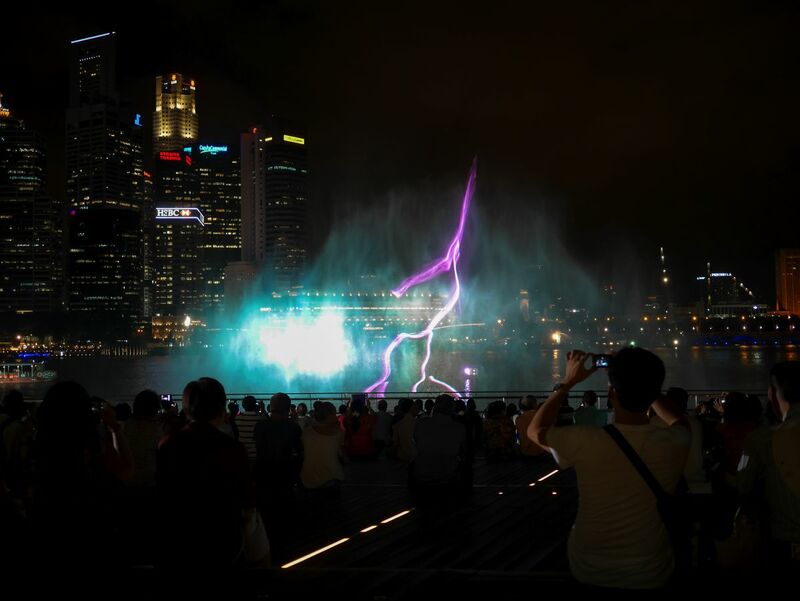 Here are the photo I managed to take in between watching the “spectacular”.